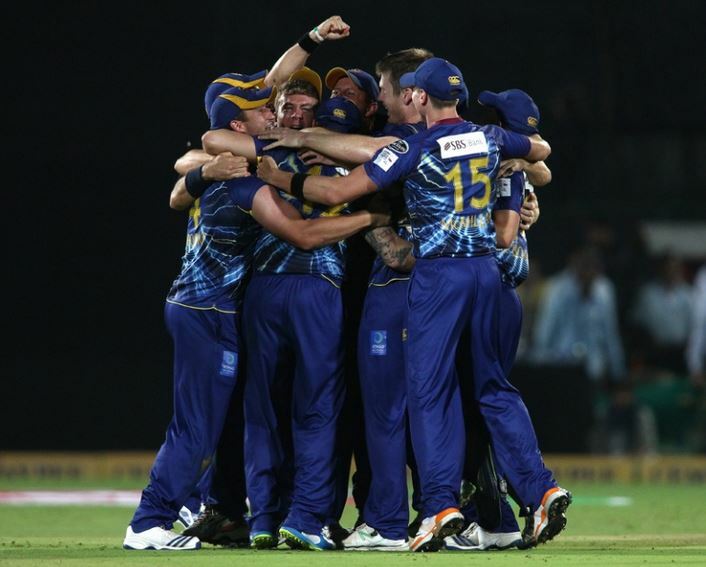 Even if Mumbai took away the trophy, the side which played the most exciting cricket and won many hearts has to be the Kiwi club Otago Volts. Led by the innovative Brendon McCullum, they played an aggressive brand of cricket and were almost certain of making it to the semi-finals before a bad loss to the Rajasthan Royals dealt them a severe blow and Mumbai’s big win against the Perth Scorcher’s ended their dream run in the tournament. Their 16-match unbeaten streak came to a halt during the tournament. It would have much better for the morale of the Volts and also for the tournament on a whole had they made it to the knock-out stages. A New Zealand side, which at the beginning of the tournament thought to be there only for making the numbers, making the semi-finals would have helped in taking the League to a wider audience.